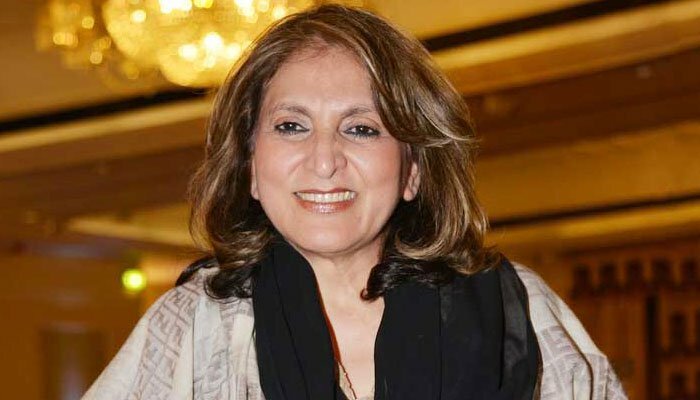 File photo of Fauzia Kasuri. PSP leader Fauzia Kasuri has called upon voters to reject all seasonal turncoat politicians in the upcoming elections. “You owe it to your future generations and to your country”, implored Ms. Kasuri. Ms. Kasuri has been vocal against politicians who routinely change parties and have no ideology. In her latest tweet, she has requested voters to reject all those political parties who force corrupt and seasonal turncoat politicians on them. “It is the duty of a political party to present good candidates to the nation”, she said. Dear Pakistanis..Do NOT vote 4 “faslee bateray”. It is the duty of a political party 2 present good candidates to the nation..If they thrust corrupt individuals upon you, REJECT them. Send good ppl as your representatives..U owe it 2 ur future generations and to ur country.Zbad. Ms. Kasuri is contesting polls on Pak Sarzameen Party ticket from NA 247 Karachi. She herself parted ways with PTI after developing difference with party leadership on various issues.